Marble stone thresholds have a very appealing look and work quite well as a material separator. Marble is used extensively in areas where tile flooring meets a carpeted surface. Thresholds made from natural stone are also popular for use as a shower or bath curb. At Stonexchange, marble thresholds are our specialty. We stock a number of different color shades, each one specifically chosen by us to match the customer request or job order instructions. We manufacture and distribute all of the most commonly used lengths, bevel styles, and thicknesses of thresholds. Our overseas manufacturing and cutting operation takes marble directly from quarries and cuts it to specified sizes according to the instructions provided by our customers. Our beautiful marble thresholds are available in single or double Hollywood bevel and standard double bevel. 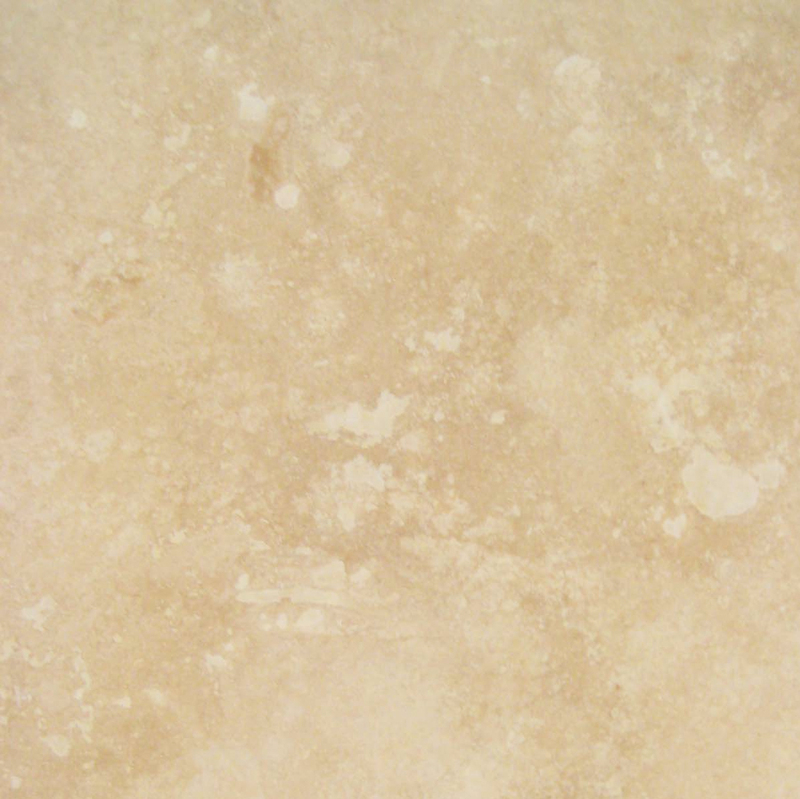 We stock five standard colors such as white, gray, black, cream and beige for marble and granite thresholds. 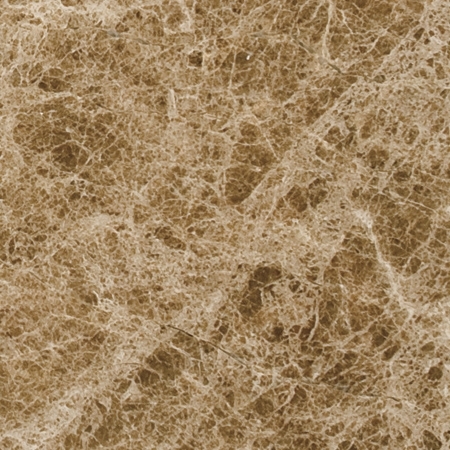 Our cream and beige thresholds easily replace any project specified with Crema Marfil, Botticcino etc. Some projects do get specified with different color thresholds such as red, green, brown etc. Uba tuba green granite thresholds, Tropical Brown granite thresholds, Rojo Alicante marble thresholds, Emperador Dark marble thresholds, and Emperador Light marble thresholds are the most common special ordered products by our customers. If a specific shade is not currently in stock at our Florida distribution center, we will order it direct from our manufacturing and cutting facility. 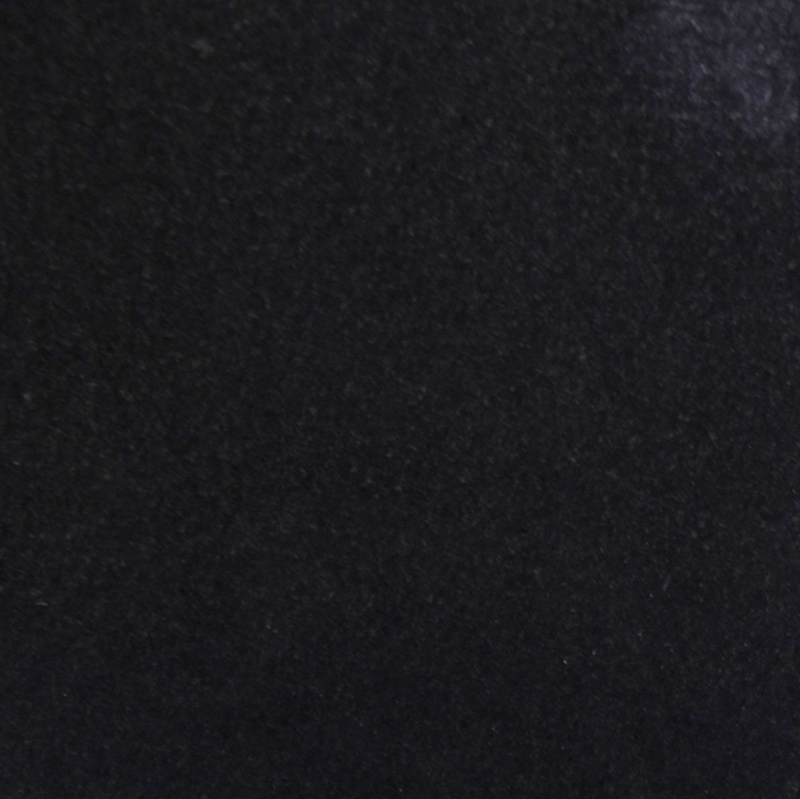 Our Absolute Black Granite thresholds are usually accepted by projects that do require Black Galaxy Granite thresholds. 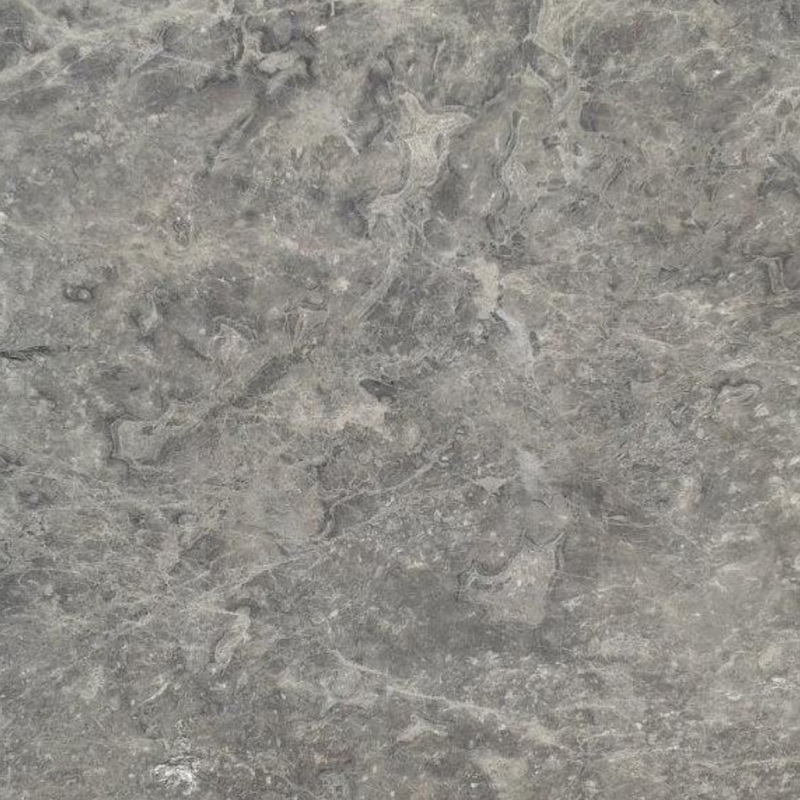 If not, we can also produce and import Black Galaxy Granite thresholds. 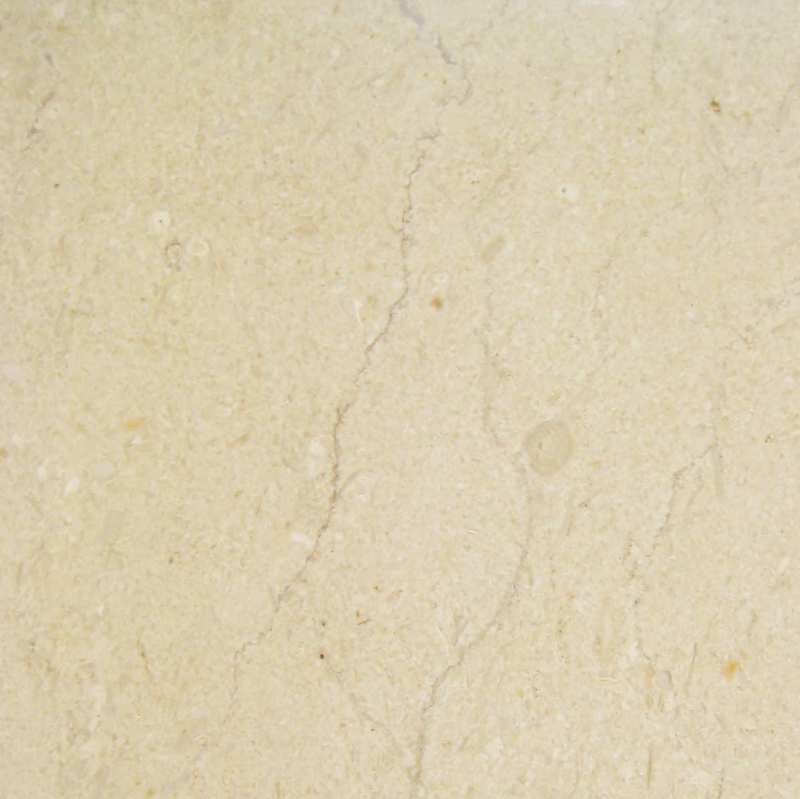 We also have standard double bevel travertine thresholds, available in several different sizes. Our standard double bevel thresholds are made with very high quality marble, granite, or travertine. The stone is cut from a quarry and sent directly to the cutting facility. Expert cutters shape the bevels and use diamond dust-tipped saws to make accurate cuts. The finished pieces are then polished and packed for shipment. Our double bevel thresholds come in the standard 36-inch length, with a sloping bevel on both of the long sides. The thickness is either 3/8-inch or 5/8-inch depending on the length chosen by the customer. Our single or double Hollywood bevel thresholds are available in all styles except travertine. The standard length is 36 inches and the thickness is 5/8-inch. We offer custom size thresholds for special installation requirements. Our manufacturing center can cut and bevel other lengths and thicknesses if the project calls for non-standard measurements. We do not sell marble thresholds directly to the public. Instead, we supply flooring material outlet stores and other retailers, contractors, and home improvement centers with bulk orders. These orders can include any number of styles and thicknesses. Orders must meet a minimum piece requirement. This is usually between 50-100 pieces depending on the style chosen. 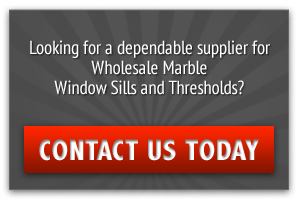 Our Florida warehouse and distribution center is stocked with a huge inventory of marble thresholds and curbs, and we can usually fill an order within 24 hours. Larger size orders and those containing custom, non-standard sizes or colors will be processed at our overseas manufacturing facility. Customers can expect a lead time of about eight weeks for the order to be filled and shipped to our distribution center in Miami. Special size and design requests are met once minimum ordered quantities are met, usually 100 pieces of each size and material. Production time is usually four weeks and it usually takes another four or five weeks to ocean freight them. We have done several projects with custom material requests and sizes. References will be provided if requested. We previously supplied some projects that needed custom orders very urgent. For such situations we offer air freight service from overseas at customers’ expense. 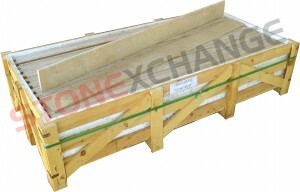 Stonexchange constantly fills large orders, and we are therefore able to take advantage of bulk shipping rates. Our thresholds are manufactured by the thousands and are sent via ocean freight to our distribution center in Florida. We distribute to a number of home improvement chains, specialty flooring product retailers, and large construction companies. Overseas shipping can be costly, but our company keeps freight charges to a minimum by packing full crates with product. Most trans-oceanic freight lines offer favorable rates when full packing crates are utilized. Import tariffs are also reduced when a large quantity of like-product is shipped. We partner with a variety of national freight companies that specialize in the delivery of bulky, heavy items. Because we are constantly shipping large amounts of marble to our customers throughout the United States, we enjoy favorable shipping rates with each of these companies. 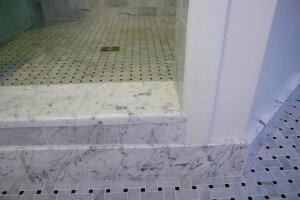 Our company oversees the manufacturing and cutting of all our marble thresholds and curbs. We perform all quality control and are the owners of our U.S.-based distribution center. Flooring product wholesalers and retailers often have trouble keeping the correct amount of inventory in stock. This is because large orders from contractors can drain the warehouse of marble, especially during the height of the building season. The solution is to order direct from an importer such as Stonexchange. We can set up a continuous order schedule for delivery of every one of our marble threshold products. We do require a minimum order size – usually 50 or 100 pieces – and also need at least two months lead time for orders that are customized or very large in piece count. However, we also offer our customers rush service on certain orders, and can even arrange air freight if required. Our company has its own manufacturing headquarters located near the actual quarries. Marble is cut from the quarry and sent to the production facility where it is shaved into the appropriate thickness. Special saws then cut the material into threshold or curb pieces, which are then beveled. 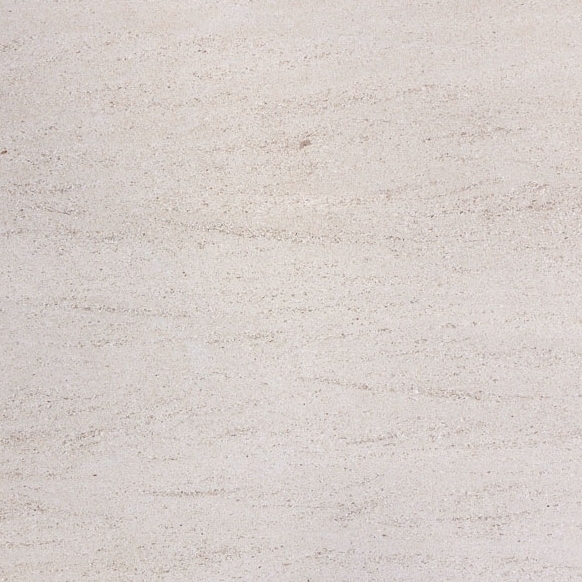 The marble is beveled in much the same way as wood and then given a polish or honed surface. We provide quality control at the manufacturing site prior to overseas shipment. The thresholds are placed tightly into a large wooden or plastic crate designed to hold more than one ton of product. The shipment arrives at our distribution center where it is placed in inventory, ready for packing and delivery to the customer. Smaller sized orders can be processed at our company headquarters in Florida. We pack our product into boxed containers that are easily loaded onto a commercial trailer. Orders sent directly from our Miami facility can usually be on their way to the customer within one or two business days. Besides specializing in marble and granite thresholds, our company also carries a fine line of window sills and bathroom curbs. These are also made of marble, granite, or travertine. Expertly cut at our manufacturing center and available in a huge variety of standard lengths and widths, our top-quality sills and curbs are priced far below retail when ordered in bulk. Our commercial customers who display and sell large quantities of natural stone flooring material can place a mixed order that contains window sills, thresholds, curbs, and even mosaics and borders. We are in business to supply commercial builders and flooring product retailers with the highest quality marble products on the market. To this end, Stonexchange makes every effort to deliver on time, every time. We are happy to make adjustments to orders when the building season demands it, and we make every effort to prevent damage/breakage to our products by carefully preparing them for nationwide shipment. 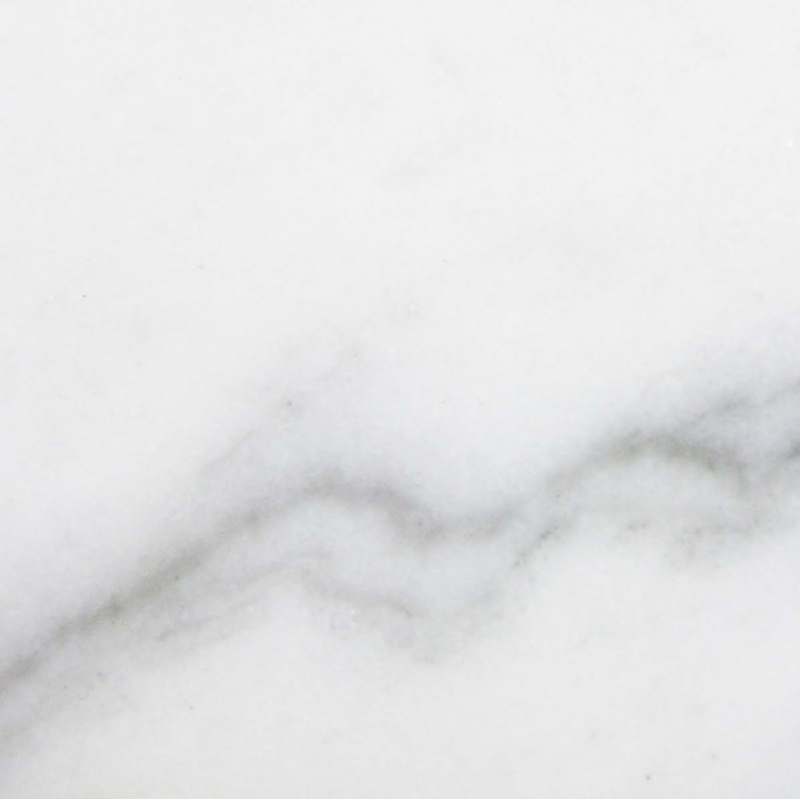 Marble is very strong and durable, but can be easily broken by a sharp impact. Some of our product does arrive at our distribution center with minimal damage to the stone, but we have years of experience figuring out the correct amount of overage, much the same way a building contractor orders slightly more product than needed. This is always part of the ordering process and ensures that the customer will always have the proper amount of material as per the order instructions. Because of the extreme weight and fragility of natural stone products, costs to the consumer are quite high when ordering in small quantities. Purchasing from a direct importer that controls all manufacturing, cutting, and distribution is a far better, more cost-effective way to obtain the world’s finest marble. We invite interested parties to contact us with any questions regarding ordering procedures, custom-cut orders, and delivery schedules. Our company handles extremely large quantities of fine marble thresholds and other natural stone products, and we are expert distributors of bulk shipments. We are a unique operation, dedicated to providing top-quality marble at affordable prices.